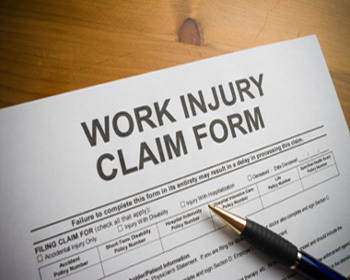 Workplace injuries, covered by WSIB are a more common problem than most people believe. Injuries can occur due to an accident, from overuse of one’s body, or even due to repetition of a specific movement. Markville Massage Therapy Clinic delivers programs that satisfy each employer’s unique occupational coverage needs. Our experienced team is ready to address your needs.